New vs. Used Packing Boxes: What is Best? New vs. Used Packing Boxes: Which One is Best? 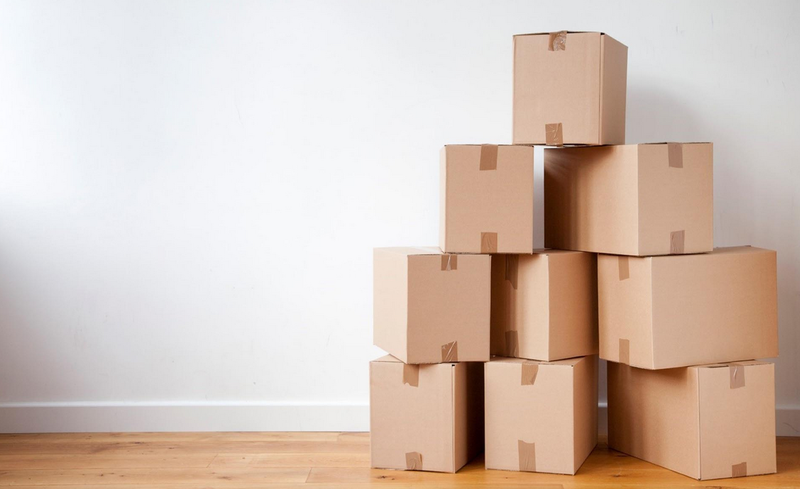 Home › Moving Tips › New vs. Used Packing Boxes: Which One is Best? Are Free Packing Boxes Worth it in the End? If we’re talking about flimsy grocery store throwaways, then the short is answer is no. And we will tell you why. Mostly, it has to do with quality. You’re naturally concerned with getting your belongings from the old place to the new in good condition with no damage. So why would you entrust the safety of your belongings to a free, used box that could easily collapse? Now, that being said, if you have a chance to pick up some quality used boxes, you should do so to save money where you can. Good overall condition. The bottom should be intact, with no gaps, and the top flaps should be present and sturdy. Strength. The boxes should be sturdy with no tears, rips or weak spots. Look at the seams of the packing boxes because that’s where they wear out the fastest. Cleanliness. Cardboard containers from a store have been used for storage and transportation of all kinds of things, from vegetables and fruits to even small animals or chemicals. Inspect them carefully to ensure they are clean enough and meet your standards. Remember, infestation is a big problem with second-hand boxes. It’s not worth the risk. Dryness. If it looks like the boxes have withstood water damage in the past, steer clear of these. Look for signs of weakness or mold growth. Risk of breaking under the weight of your belongings once picked up and carried around. Damage from unclean boxes due to previously stored items. This can pose a health and safety risk to people around you as well as the items you’re packing. Weak spots that can compromise the integrity of the cardboard, resulting in safety concerns on moving day. Loss of precious time finding those boxes. With your time at a premium during the move, is it really worth it in the end to run all over town trying to find used boxes? You’ll have to factor in the hours or days you’ve spent on the search, and then offset that with the actual cost of new boxes. What’s more important to you? Friends, coworkers, and neighbors who have recently moved. Online at sites like Freecycle and Craigslist. Local businesses such as retail stores, supermarkets, shopping centers, home electronics stores, book stores, liquor stores and recycling centers. If your search for quality used boxes is successful or if you just want to buy some new boxes for your valuable stuff, contact your movers. They can hook you up with brand new cardboard boxes that are meant to move heavy stuff. They can also provide you with the packing materials you will need, such as tape, bubble wrap and more. Here at Luke’s, we’re happy to do your packing for you! Plus, we offer supplies at affordable prices and deliver them at no additional cost to you. Contact us for our packing supply price list today!